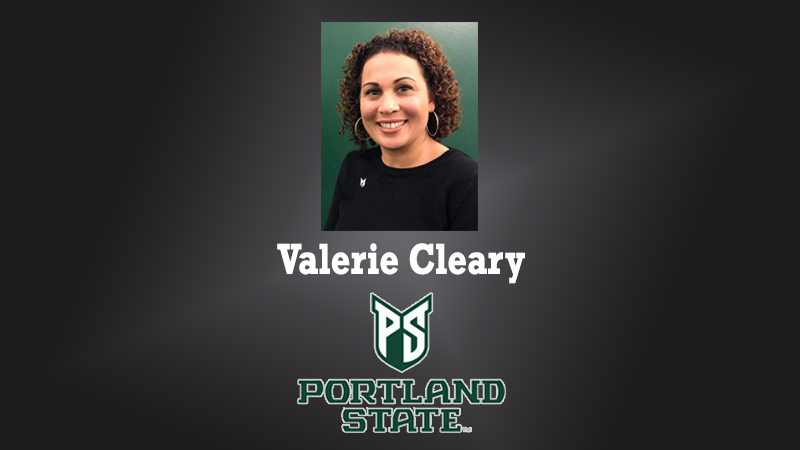 Valerie Cleary, Director of Athletics at Portland State University, visits the 1.Question Podcast during the 2018 NCAA convention. Cleary discusses the thought process needed, as a leader, to be able to make tough decisions. She mentions the difficulty ADs face when deciding to eliminate a sport. As we hear from many seasoned executives, core values play a major role in the process.